The AKC Responsible Dog Owner Pet Promise, created to bring the spirit of AKC Responsible Dog Ownership Day to life and adapted from the AKC Canine Good Citizen Responsible Dog Owner's Pledge, reminds us that raising a happy and healthy pet is more than just playtime and pampering. To sign the pledge below online just click on the picture. That will take you to the AKC website where you can sign the pledge. Click anywhere on the scroll to go to the AKC website where you can sign this pledge. 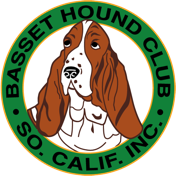 The Basset Hound Club of Southern California, Inc. encourages all our members to be responsible dog owners. It's the least we can do for both our dogs and our communities. If more people did this there would be far fewer dogs in need of being rescued. Our bassets must be a lifelong commitment. 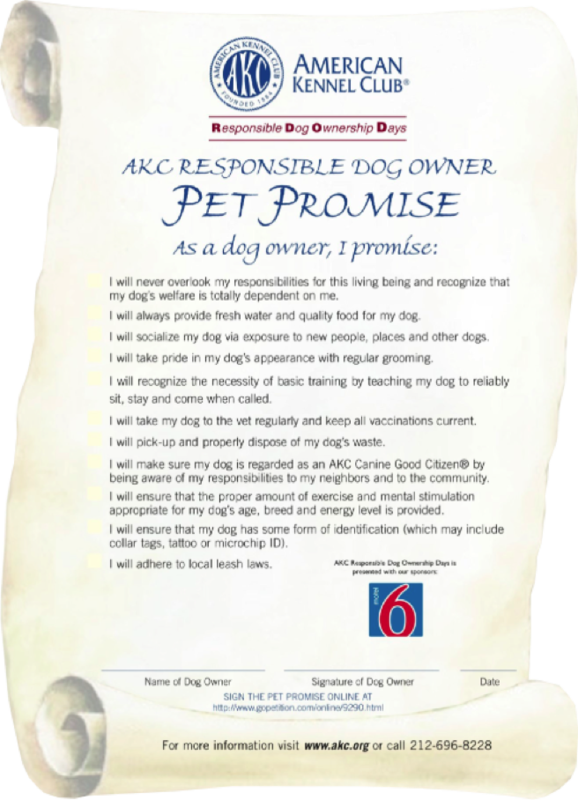 As part of our belief we have provided the AKC Dog Owner Promise below. It does a good job of explaining what dog ownership entails. We encourage all our members and basset hound lovers everywhere to either take and implement this pledge or at least take responsibility for owning their dog(s).